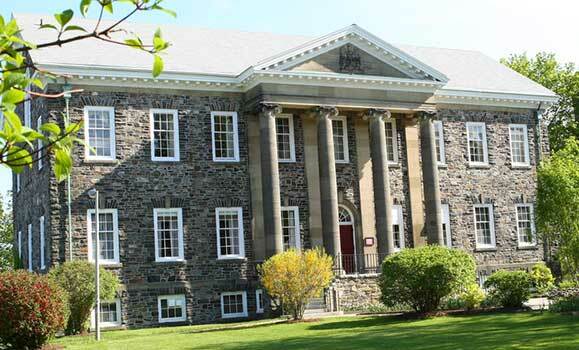 The University Club is open to all Dalhousie & Kings faculty, alumni and staff. There is a dining room and several meeting rooms in the club, including a Great Hall which holds up to 300 people. The basement of the university club houses the cosy Earl of Dalhousie pub. The building was the third building on the Studley Campus, opened in 1922, and once housed the Arts faculty and the Law School.